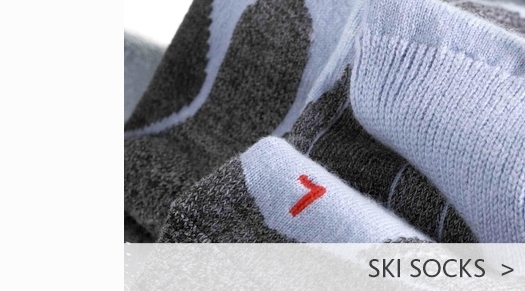 A classic ski style by Poivre Blanc. 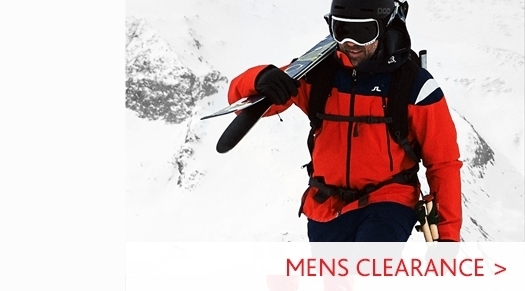 This insulated ski jacket is highly water resistant and breathable. The Ada features a detachable faux fur trim, multiple pockets and a snow gaiter. 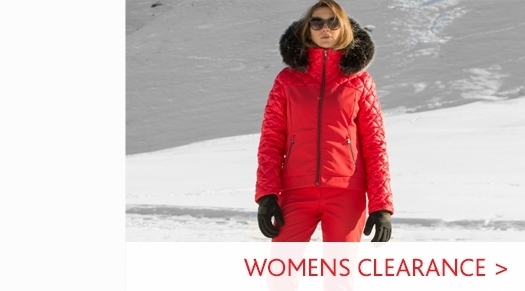 Visit our Womens Ski Jacket department to view our full range. 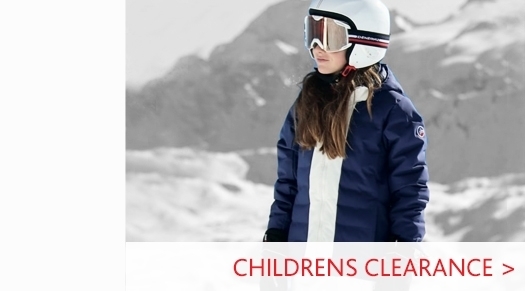 Head to our Poivre Blanc Ski Wear department for our full range from the designer ski brand.